Evening panoramic tour "Istanbul at night"
Arrival in Istanbul. The rest of the day is free for time at leisure. 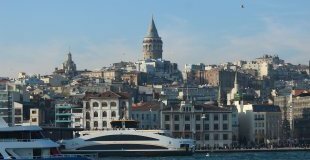 Optional evening panoramic tour “Istanbul at night”. 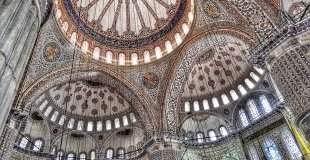 Overnight in Istanbul. Breakfast. 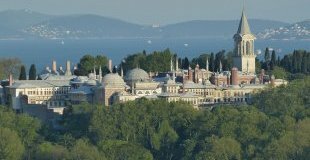 Guided tour of the historical part of Istanbul - Blue Mosque, St. Sophia Museum, Hippodrome, Top Kapi Palace, etc. 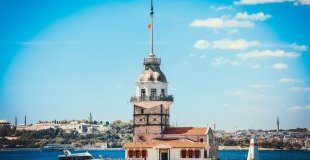 Overnight in Istanbul. Breakfast. 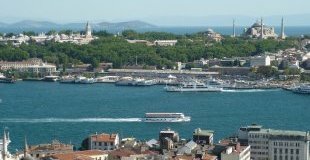 Optional boat trip on the Bosphorus Strait. 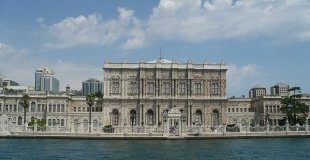 Optional bus tour to the Asian part of Istanbul and a visit to Dolmabahche Palace. Optional dinner at traditional restaurant with live show program. Breakfast. Morning departure for Sofia. 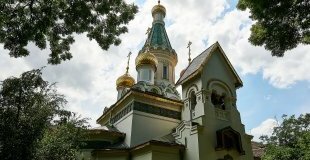 Guided sightseeing tour of the city centre, including visit to Alexander Nevski Cathedral. Optional dinner at a traditional restaurant with folklore music and dances. Overnight in Sofia. Breakfast. 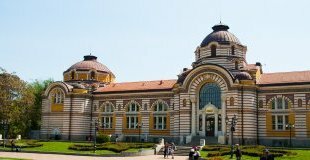 A free day in Sofia or, optional one day tour to Plovdiv – European capital of culture 2019. Overnight in Sofia. Breakfast. 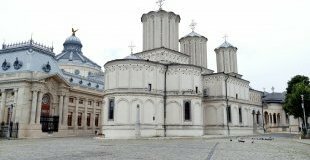 A free day in Sofia or, optional tour to Rila Monastery - the most exquisite example of the monastery art and architecture in Bulgaria. Overnight in Sofia. Breakfast. Departure for Romania. 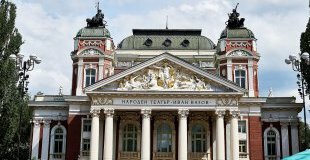 Guided sightseeing tour of Bucharest with local guide. Overnight in Bucharest. Breakfast. 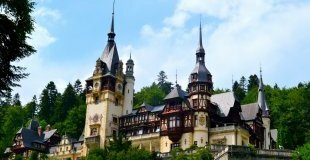 Optional tour to Bran Castle and Brasov. Optional dinner at local restaurant with folklore show. 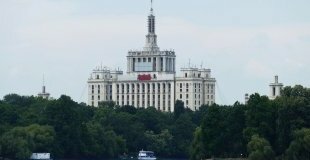 Overnight in Bucharest. Breakfast. 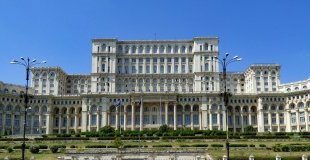 Free day in Bucharest or optional one day tour to Sinaia and Peles Castle. Overnight in Bucharest.